﻿Let us build your "dream home" for less! Each house we built is custom from the ground up, you will never see two of the same house that we've built. 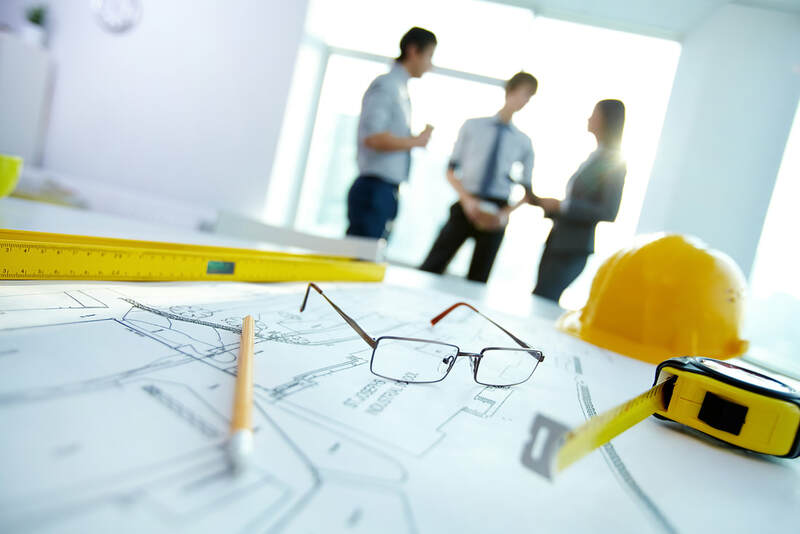 We can help put the pressure off your shoulder as we take over every aspect of managing a custom built new house. 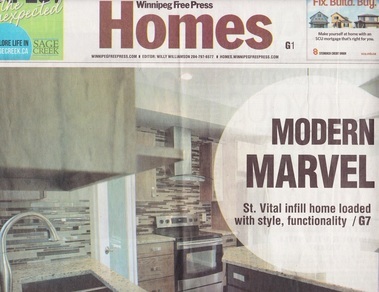 Our 1,263-square-foot, two-storey house built in the Old St. Vital of Winnipeg was featured in the Winnipeg Free Press Homes Section. Proud to be a recipient of the Spring 2015 Manitoba Parade of Homes we are happy to announce our very first parade win, Fortune Homes is also proud to be the first Filipino run construction company in Manitoba to win a Parade of Homes award.